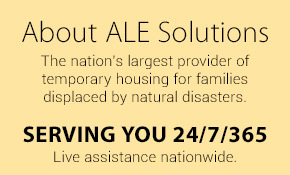 Losing a home to a fire, earthquake, tornado, or another disaster is an overwhelming and often unexpected event. Even with proper disaster preparation, no homeowner is ever fully prepared for such a property loss. However, there are several ways for homeowners to avoid an even larger loss. Insurance adjusters see the most common and costly mistakes made by homeowners, and they know how to avoid them. The following are recommendations we gathered from the perspective of several adjusters. Contacting your insurance company as soon as possible is always best, as some insurance policies have specific rules, restrictions, and timelines. Get the claim on record and understand what will be covered. It is now time to get all of the details to help ensure an accurate settlement. It is best to keep an updated inventory of a home’s contents in a fireproof safe. See our Home Inventory article for tips and details. Be sure to document and assess all personal property that had been damaged or lost. Keep in mind that even the smallest of items (e.g. office supplies) can add up in value. Photos are great for presenting proof of damage, and video footage is even better. If possible, take footage every day from the time of the loss until the adjuster arrives. Lastly, document all interactions with the people involved in the claim. After each interaction, send an e-mail detailing the discussion points and asking for confirmation or further clarification. For any appliances or furniture, determine whether salvaging is possible. If something has not had fire or water damage, it can likely be restored. Saving even one or two items shows an adjuster a strong effort to preserve and protect property, which is an outlined duty of a homeowner in an insurance policy. If multiple policies cover the home, there will be more than one adjuster visiting. 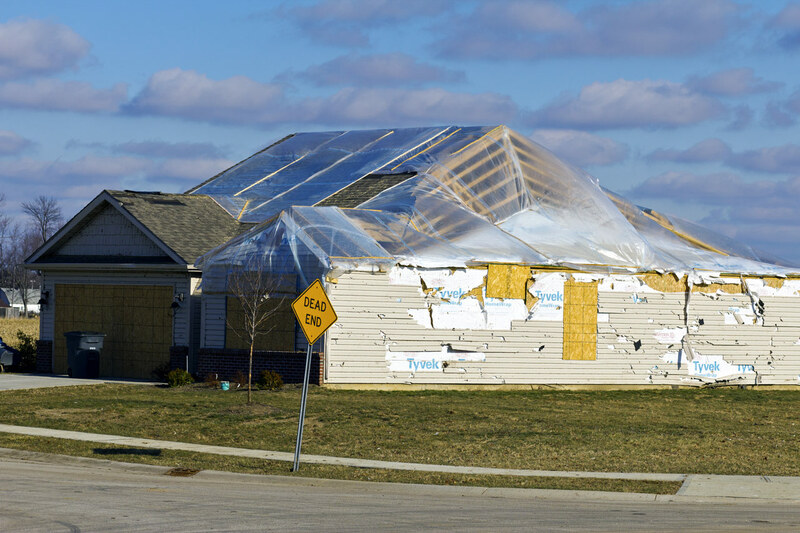 Adjusters may have differing ideas about areas of the home where damage coverage overlaps. The best way to solve this issue is to have all adjusters inspect the property at the same time. Never make an upfront payment to any contractor. Never hire a contractor from out of the area. Never have the contractor’s name included on an insurance claim check. There are several resources to verify a contractor’s reputation such as the Better Business Bureau and the National Association of State Contractors Licensing Agencies. To be better prepared for a property loss, always talk to your insurance agent and update insurance coverage as necessary every year. To fully understand the fine print of a policy, consider talking to an attorney. The claim process can be daunting, however, taking the necessary time and paying attention to details can greatly aid in speeding up the recovery and getting into comfortable housing options.